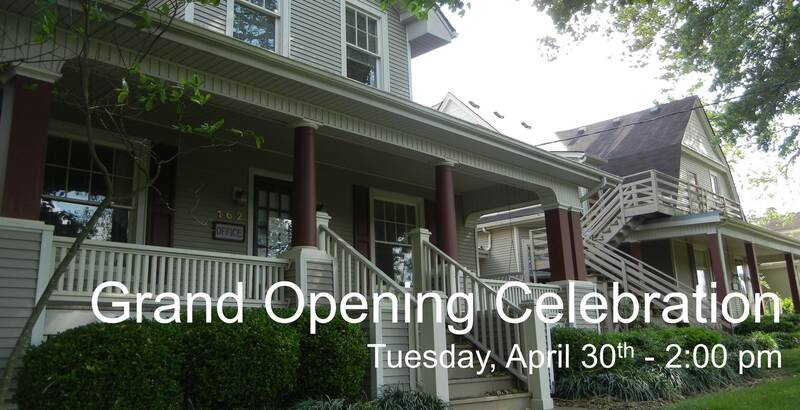 The Children’s Advocacy Center of the Bluegrass will host a ribbon cutting ceremony and grand opening of its new facility at 162 North Ashland Ave on April 30th at 2:00 p.m. An open house will immediately follow the celebration until 7:00 p.m. 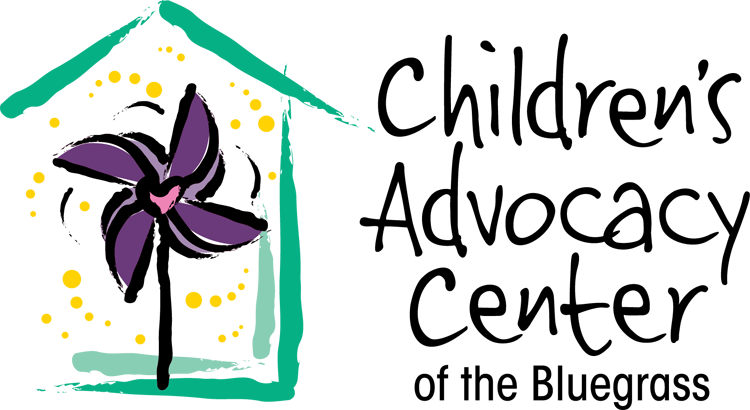 The Children’s Advocacy Center coordinates the investigation and treatment of the most serious cases of child abuse in 17 Central Kentucky counties. Each year more than 600 children come to the Center to receive forensic interviews, medical exams, and restorative care – all at no cost to a child’s family. Extensive renovations to the building began six months ago and the Center officially opened in its new location on March 12th. The new facility is located exactly one block east of their former home on Walton Ave in Lexington. With more than 8,000 square feet, the new building provides room to grow and expand services. Painted in calming colors and designed with children in mind, the building has four client waiting rooms, two forensic interview rooms, a 30-seat state-of-the-art training center, and individual and group therapy rooms. Most importantly, the new building will allow the Center’s staff to work with an increasing number of children. The Children’s Advocacy Center is eight months into a three year, $750,000 Capital Campaign. To date, more than $150,000 has been raised and another $100,000 is pledged through next year. The ribbon cutting ceremony will include remarks from Lexington Mayor Jim Gray, Commonwealth’s Attorney Ray Larson and Board President T. Bruce Simpson. Center staff members will provide tours of the new facility until 7:00 pm.